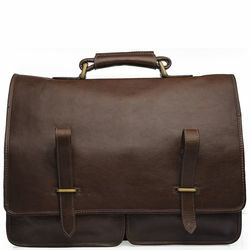 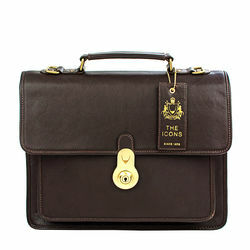 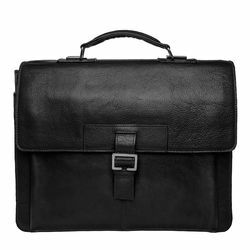 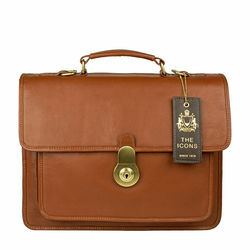 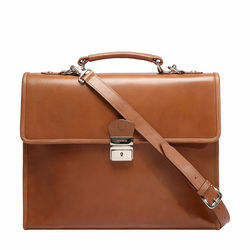 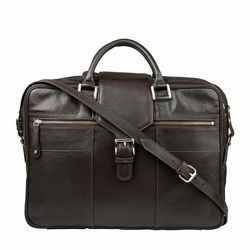 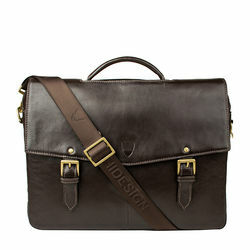 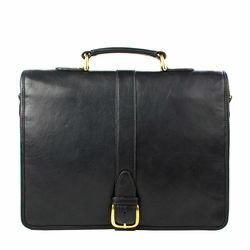 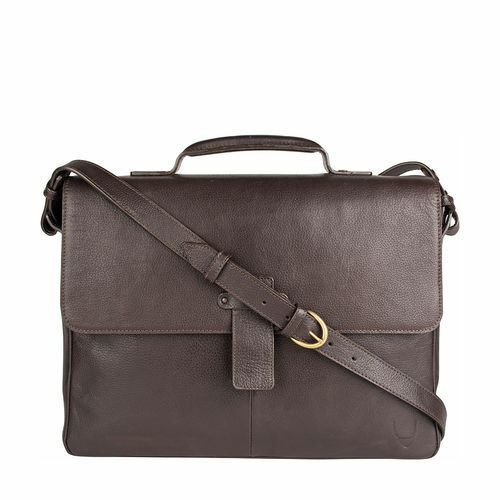 The stylish briefcase is ideal for carrying to work. 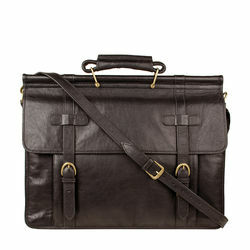 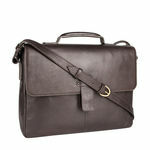 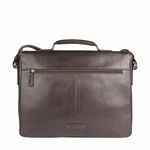 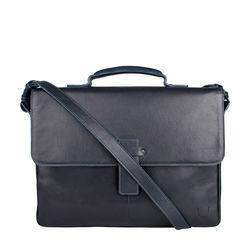 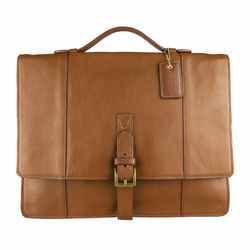 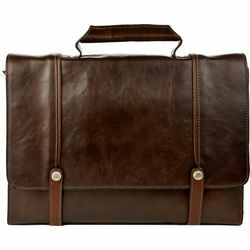 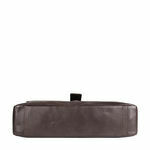 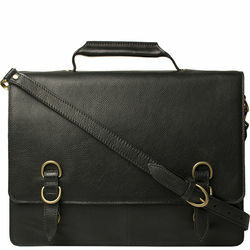 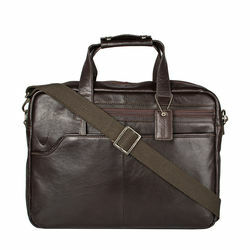 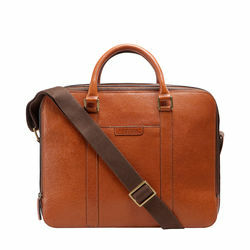 The bag has special compartments to fit a 13" laptop and your ipad. 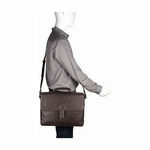 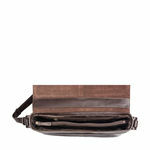 The adjustable strap provides you ease while carrying.